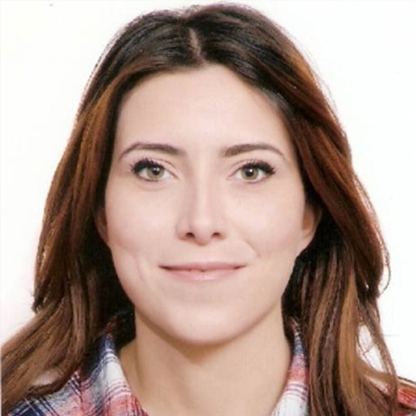 Ms. Sana BEN MAHMOUD is a Teaching Assistant at Polytechnic University, Petroleum Engineering Department. She is a Fourth year Phd Student at the Faculty of Sciences of Tunis, Geology Department. The Phd subject is related to Hydraulic Fracturing and the researches are established in collaboration with ETAP, Medco Energi and Schlumberger oil companies. She graduated from the Faculty of Sciences of Tunis with a Geosciences Engineering Diploma. Before starting the Phd, Ms. Sana BEN MAHMOUD worked as a Geologist Engineer.